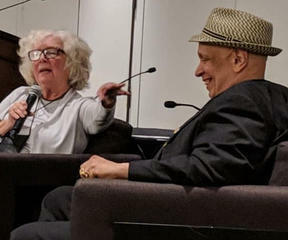 I recently had the honor and privilege of interviewing Walter Mosley, who was the Guest of Honor at the New England Crime Bake, which I co-chaired this year with Edith Maxwell. I thought getting to interview Walter was a reward for my hard work preparing for Crime Bake until I realized the man had written fifty-four books in less than thirty years. 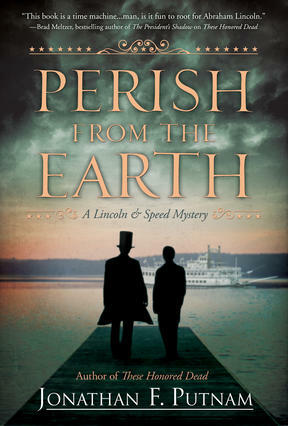 Time magazine says Mosley is a “writer whose work transcends category.” I learned he has not only written several fabulously successful crime series, including the beloved Easy Rawlins series, but he has also written sci-fi, literary fiction, erotica, a political monograph, and a writing book. And awards, he’s won them all, even a Grammy. In short time, my excitement over interviewing Mosley bordered on terror. It shouldn’t have. Walter is a very smart, funny, and warm individual. Here’s a few things I learned from him over the weekend: 1. Why you should write everyday. When I worked day and night as a lawyer, mediator, and adjunct law professor, this writing “rule” infuriated me. Never mind that I worked twelve hours a day and spend the same amount on weekends writing. It didn’t seem to count. I regarded it as a rule that emphasized form over substance. 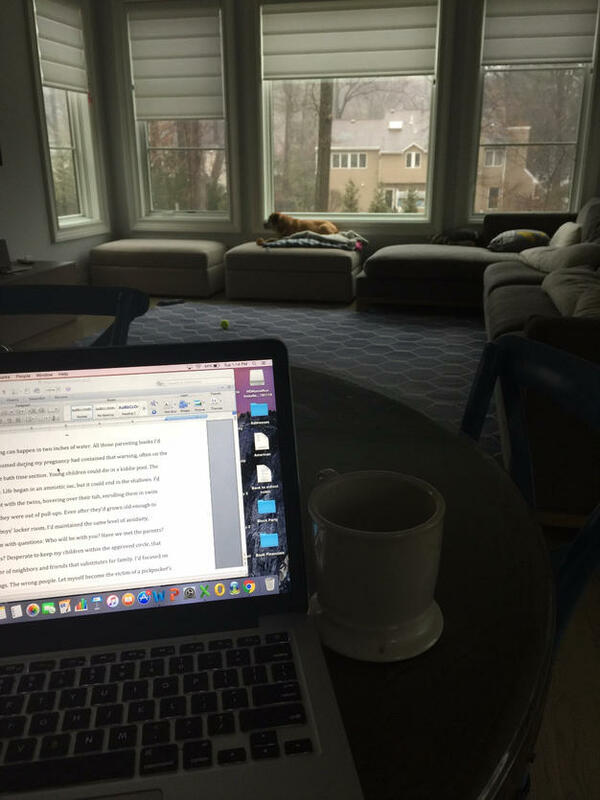 It felt like another way to shame people who are struggling to write. God knows there is enough of that already. But then I learned about unconscious writing from Walter. 2. You don’t have to be holding a pen in your hand to be writing. Here’s another hardline I resent. If you aren’t putting words on paper or on a screen, you are not writing, or so say the Writing Police. To me this has felt like an insult. I spend hours thinking about what I will write, what I have written, and why I am writing words that become paragraphs, and then pages. Some of my hardest work is in my head before I use my words. It turns out, I may be guilty of “unconscious writing” according to Walter. Unconscious writing works best when you show up everyday and make an effort to find your words because there is a bonus to this. When you think you are done writing for the day, your brain runs on an unconscious level that is later revealed when you return to the page. Now I get why you should write every day. It’s so you can connect with your unconscious mind. 3.Writing is rewriting. I’ve heard this a thousand times. I knew revision is where it’s at. But hearing, “The first draft is a little more of an outline of the novel you wish to write. Rewriting is where you make the story into song,” was liberating for me as a panster. I’ve tried outlining, even with moderate success, but I always feel constrained by the process. Writing a first draft on a keyboard without an outline excites me as if I’m playing a musical instrument and the words are my notes. There’s plenty of time for the somber business of revision. My first draft IS my outline. 4. 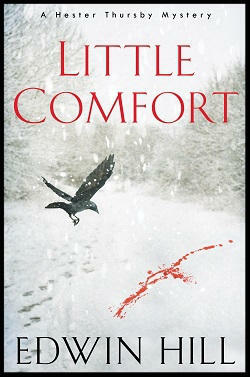 A novel is larger than your head.“The writer creates herself while telling a story about somebody else.” Mind boggling. I’m still thinking about this gem. 5. Write without restraint. Edit but never censor your words. 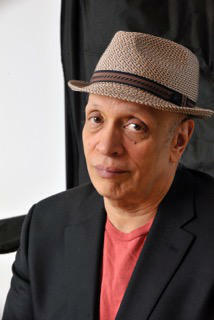 Telling the truth is the first tenet for Walter Mosley and it applies to writing and everything else.